I am quite sure that, if you are an architect, you may have often heard the following question: What is the difference between an engineer and an architect? In any project of important size, it is essential to work with an architect and an engineer. In ancient times, the profiles of an architect and an engineer were found in the same person. It was not until the Hellenistic ages that the figure of the architect became recognised as independent from the engineer. It was during the Greek antiquity that the most ornamental elements in architecture started to be considered apart from the functional structure calculation. Indeed, it is at this exact moment that the concept of “style” in architecture appears for the first time in history, represented by the Doric, Ionic and Corinthian orders from Greek temple columns. Some centuries later, during the Roman Empire, the figures of architect and engineer continued entwined in the same individual. It is in this time that the engineering field develops further. Aqueducts, theaters and stadiums, still preserved today, are the best witnesses to the impressive knowledge acquired by the Roman engineers. All those structures were built with neither re-enforced concrete nor steel. The key moment in the history of architecture is the Gothic, which evolves from the Romanic. Whereas the structures in the Romanic churches were bulky and heavy in order to raise higher buildings, the Gothic cathedrals had slimmer and more efficient structures in order to allow more natural light to shine through the building. The relationship between engineers and architects in the design of a building is very similar to the relationship Steve Wozniak and Steve Jobs had when they were working on the first Apple. 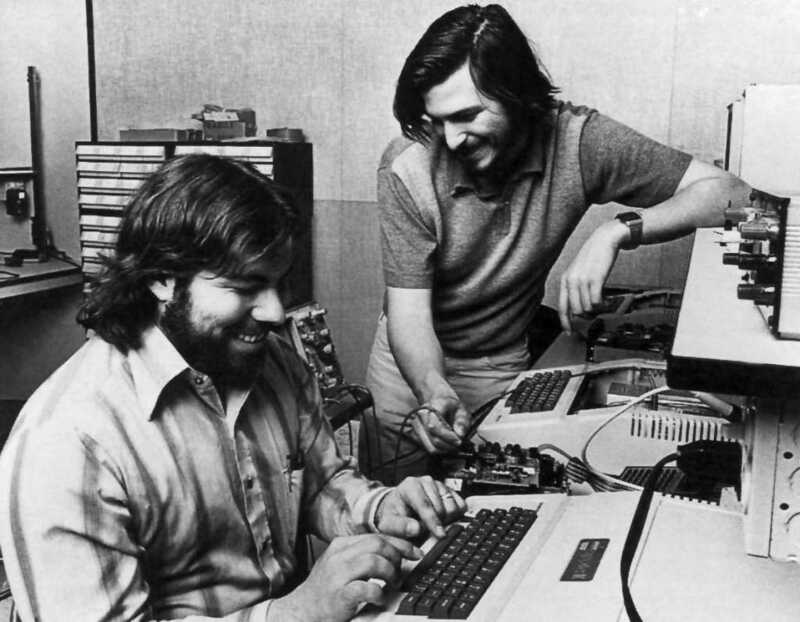 Wozniak was the brains of the team, the person capable of creating a new operating system and making everything click. Steve Jobs was the soul of the team and the visionary. Jobs was capable of identifying people’s needs even before they knew they had them. Whilst Wozniak understood the mechanical needs, Steve Jobs understood the people’s needs better. While the engineer is responsible for doing the calculations needed to maintain the integrity and safety of a building, the architect is responsible for designing the best space which can fit the client and context requirements. 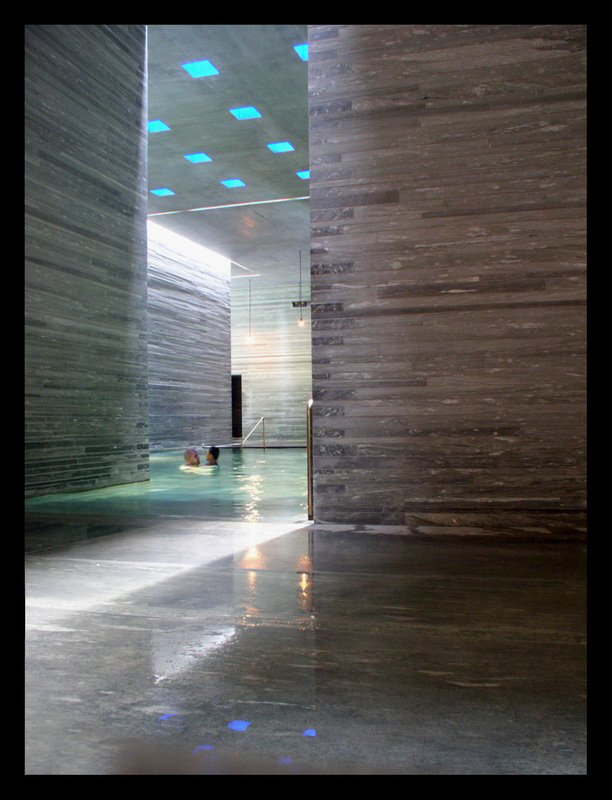 The most complex aspect in any architectural project is finding the balance between art and technology. When you verge towards one pole, forsaking the other, the result is not optimal. I share this opinion, but why, during bonanza times, has construction not been more moral and honest? This is probably because it departed too much from the border line between technology and art, getting closer to the latter. It is very interesting to highlight the fact that during bonanza financial times, architecture gets closer to the artistic pole, resulting in too many non-functional elements. These kinds of projects rely on a big budget, which allows avant-garde materials in over-sized spaces, to detriment of a true reflection about the interaction between a building and its context. The result is a more banal and less functional architecture. Nevertheless, it is during crisis times, when clients want to invest in the strictly necessary verging towards the most “engineering” and functional pole, that the most artistic and social side of architecture is forgotten. The result is a kind of architecture which does not respond to social and urban dialogue, failing to arouse the values that the good architecture must inspire. Therefore, beauty relies on the overlap of these two worlds: engineering and architecture. In other words: a functional architecture with soul.